Homeopathy is a two hundred year old complimentary medical science. It was developed through sound methodical research by Dr Samuel Hahnemann, a German medical doctor and clergyman over 200 years ago. Homeopathy is steadily growing in popularity around the world. People of all ages have benefited from Homeopathy. In the general medical approach when a person becomes ill, the aim is to combat the disease. You are prescribed potent drugs to either directly attack the bacteria present or to suppress the symptom by blocking your body’s natural healing pathways. Long term suppression of your body’s self healing abilities eventually renders your body’s system ineffective, making your body even more susceptible to new ailments and chronic diseases. Homeopaths aim to treat the underlying cause of your condition, helping and encouraging your body’s own defense system to heal itself. A Homeopath identifies changes appearing in your body due to long term stress, environmental stress, destructive emotions, lack of exercise, poor diet, etc. and can then intervenes before chronic pathology appears in your system. 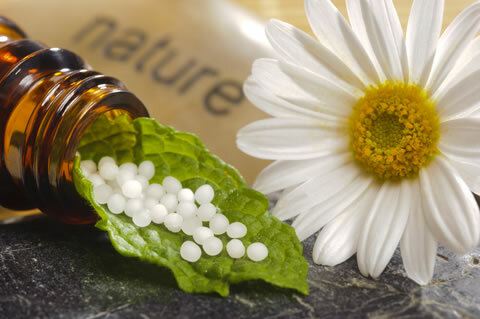 Contact Dr Sonja to talk about how Homeopathy can be beneficial to your health and well being. Phone 0434 726 2141 or send an email.